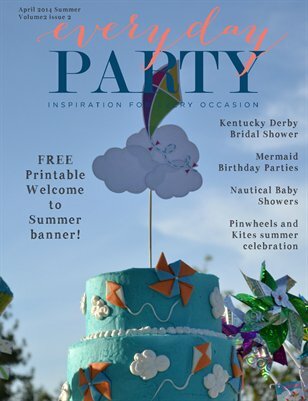 Everyday Party Magazine Volume 3, Issue 2 Summer 2015. 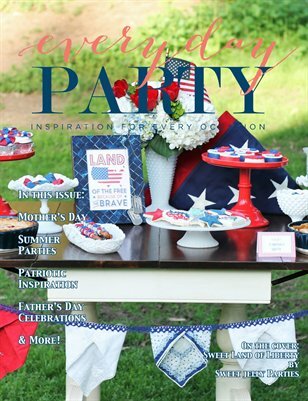 Mother's Day, Graduation, birthdays, Father's Day, 4th of July and MORE! 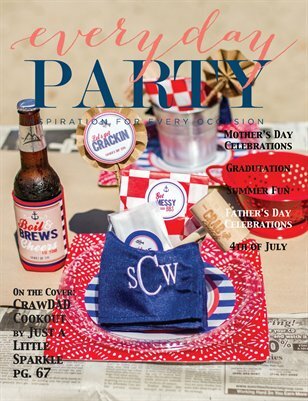 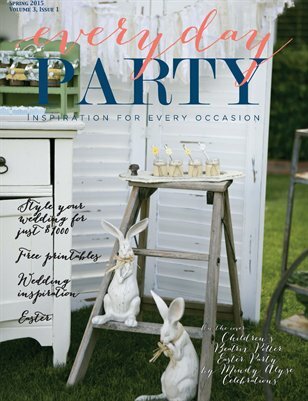 Everyday Party Magazine's Summer 2014 issue is full of beautiful and inspiring summer party inspiration for any budget! 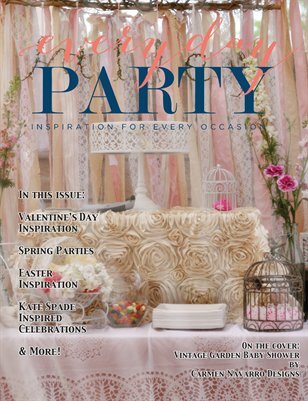 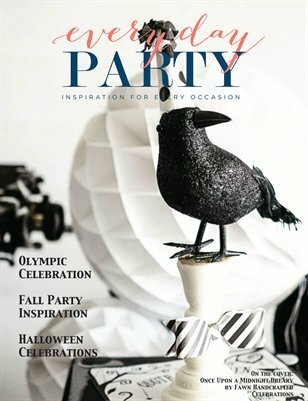 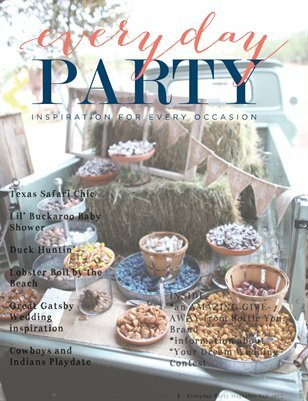 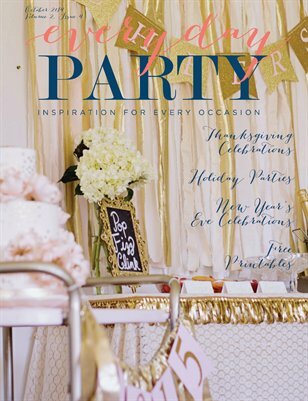 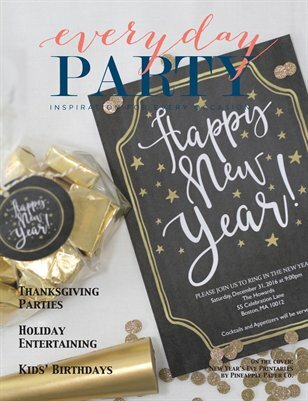 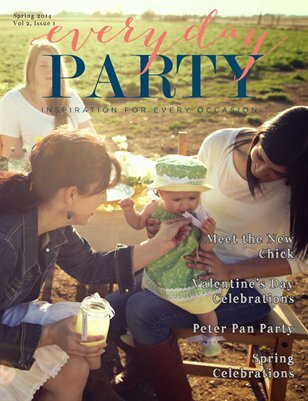 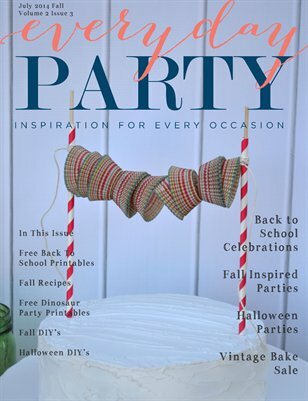 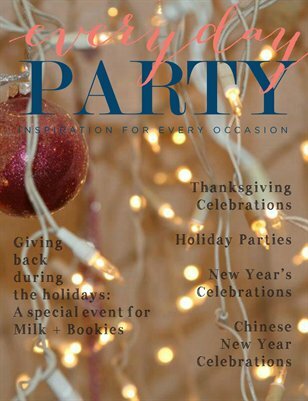 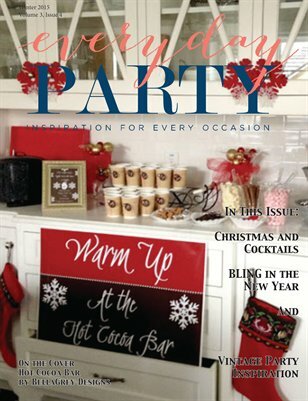 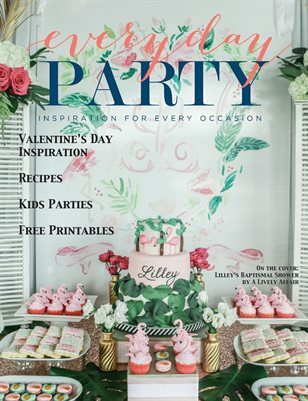 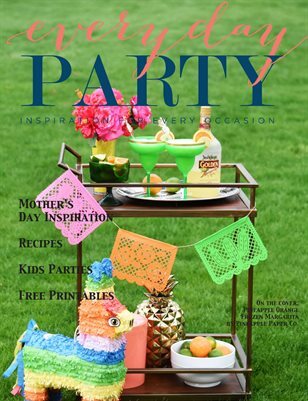 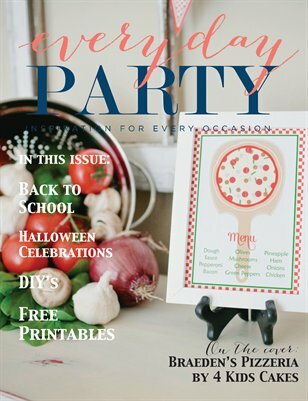 Everyday Party Magazine's Spring 2014 issue is packed with budget friendly party inspiration and DIY's!